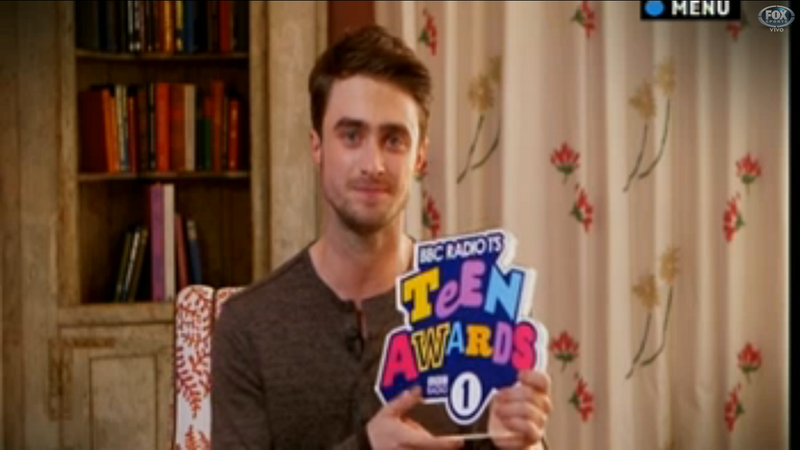 The news is out that Daniel just won the Best British Actor Award at the BBC Radio 1 Teen Awards today in London. 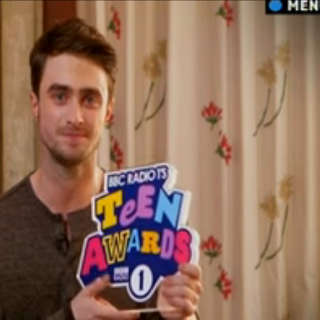 A video of Dan accepting his award was shown and could only be viewed by people in the UK, but here is a photo of Daniel accepting his award. If there is more news or maybe a video some time later, I will add it here. 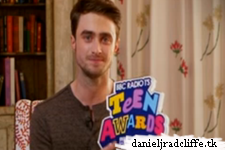 Congratulations Daniel!